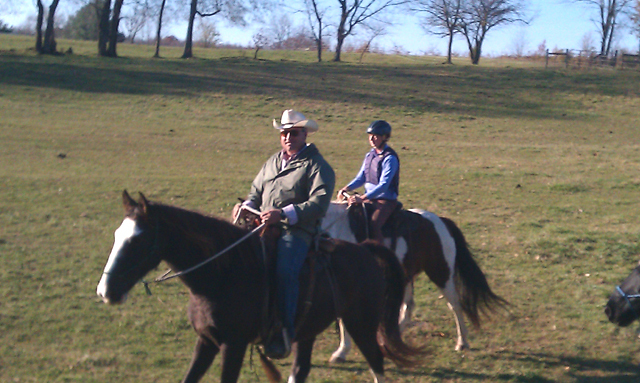 On Nov 12, 2011 6 riders converged on The JBIT Ranch for a Freestyle on the Trail Workshop taught by 2 star junior Parelli Professional Todd Johnson. The workshop, which was 3 hours in length, began on the ground and focused on how to use not only man made, but the natural obstacles a trail provides to create a warm up that more realistically simulates for your horse the type and nature of situations he or she will face on a trail ride. Sounds awesome! Wish i could have been there!